Her book has a tentative date sometime in 2020. The memoir, Face It, will chronicle her relationships throughout her life with family, friends, and bandmates. The relationship she plans to highlight is her life with Blondie guitarist, Chris Stein. Debbie talks about her self-awareness, contextualizing that writing the book has helped realize that she has always had an inner drive to push forward. 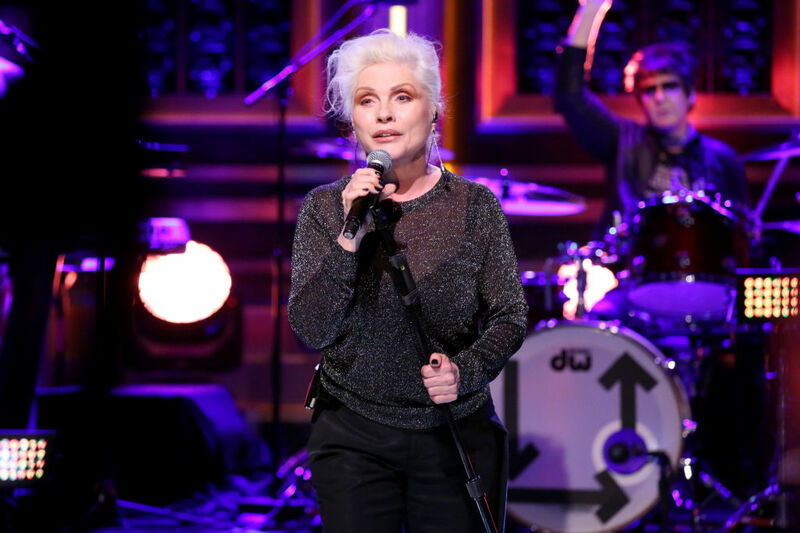 Seems about right- Debbie Harry has never retired from music even through the Blondie’s hiatus. As we await for bookstores to stock Face It, we’re keeping a close eye on Blondie’s Cuba plans. The band will be traveling to Cuba this year. There is certainly no end for Blondie, especially Debbie Harry and her relentless inner drive.